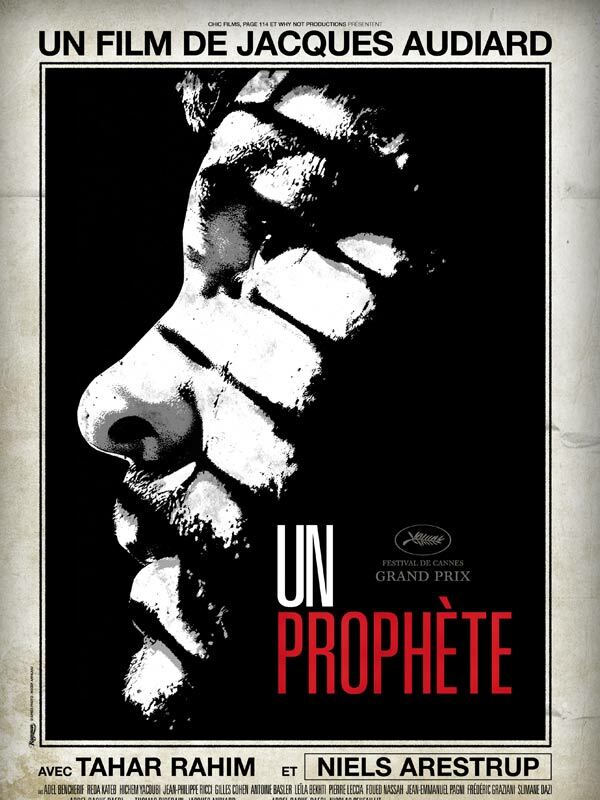 Why should you go see Un prophète by Jacques Audiard, right now? 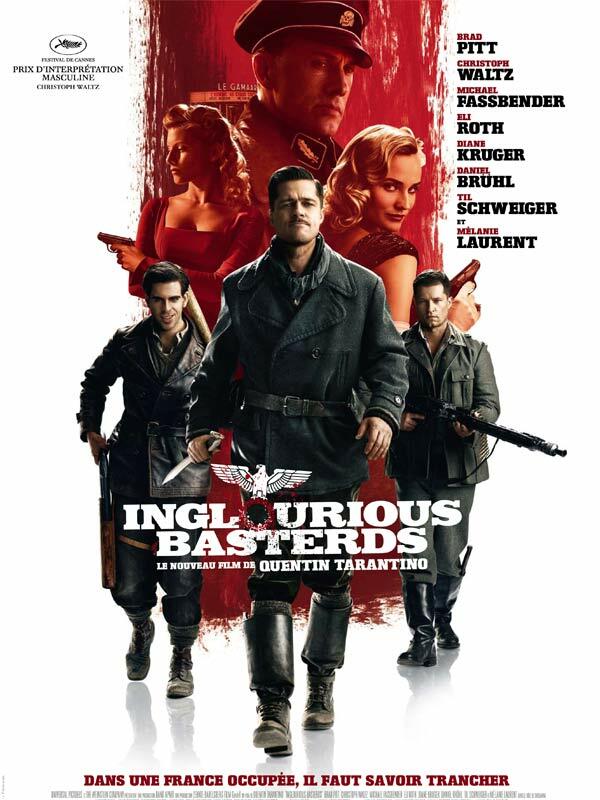 – Because it’s the best film of director Jacques Audiard who already has a perfect filmography! – Because it’s an instant classic (in the prison genre). 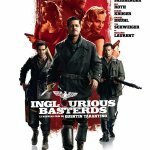 Runners up :Inglourious Basterds by Quentin Tarantino and Les Derniers jours du monde by Jean-Marie Larrieu & Arnaud Larrieu. 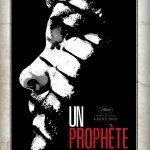 Partager la publication "Un Prophete by Jacques Audiard"